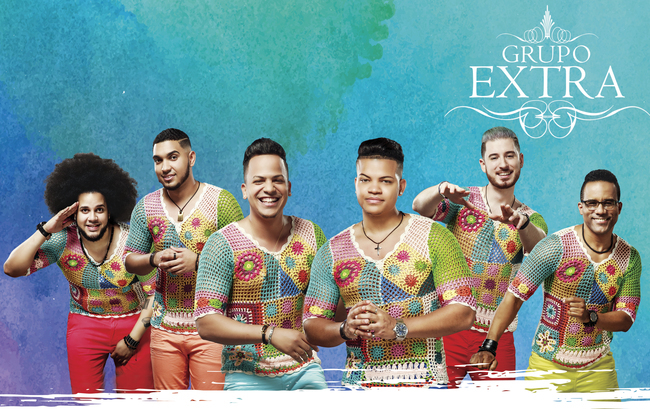 Grupo Extra has conquered a unique spot in the world of bachata. The group operates from Switzerland and brings their own style: urban electronic bachata. When played live, this means a strong and modern sound, far from the traditional romantic bachata that once originated in the barrios of Santo Domingo. Leader Fidel Perez promises another great show, especially for Antilliaanse Feesten! Their new album "Colores" was released at the end of April. Listen here: Urban electronico: "Quiero Fiesta" and sensual bachata "No Se Como Me Enamore".